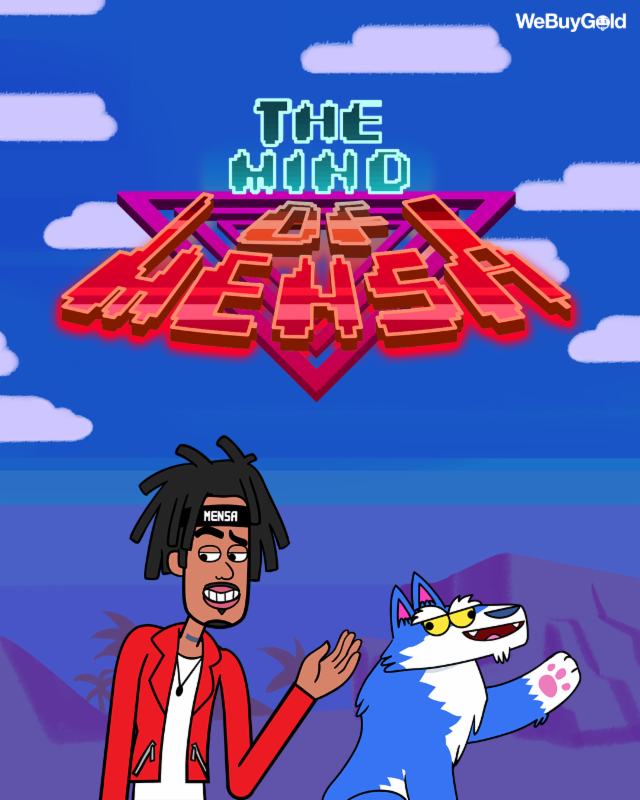 Vic Mensa webuygold Vic Mensa + WeBuyGold share new animated series "Mind of Mensa"
Vic Mensa + WeBuyGold share new animated series "Mind of Mensa"
Hip hop star Vic Mensa has teamed up with the Instagram-first brand "WeBuyGold", who recently released short-form animated shows with 21 Savage, Tee Grizzley, and 2 Chainz to bring you "MIND OF MENSA". Aesthetically, the series is a throwback to early arcade style fighting games and a comedic homage to classic films of the same era like "The Karate Kid". Through each episode of "Mind of Mensa", Vic must conquer each challenge to complete another level of Mind, Energy, Nature, Soul, and Agility. Only then can he achieve "Full MENSA". About the series, Vic says: "It's a really cool opportunity to make a cartoon like this and share it with the world." Fans may also recognize supporting characters based on the other artists and mentors in Vic's world, from Kanye West to Pharrell and other surprises in between. "Mind of Mensa" premiered today on WeBuyGold's Instagram and will run for 5 weeks with a new episode premiering every Friday. WeBuyGold was excited to work with the socially conscious Chicago rapper to help show fans another side of Vic. According to WeBuyGold CEO Dan Altmann "Vic Mensa's own interest and accomplishments in martial arts heavily inspired the series. It's not every day you hear of a hip-hop star who's also a blackbelt. We wanted to show fans that side of him in a very unique and fun way".